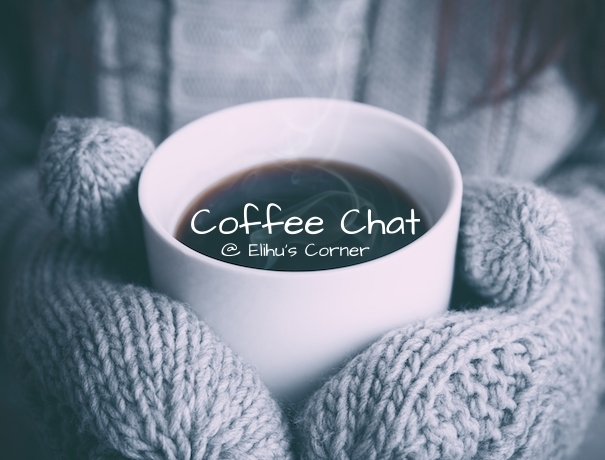 Read previous coffee chats under the “discussion” category or click here. I’ve seen various discussions about technology taking over our lives. 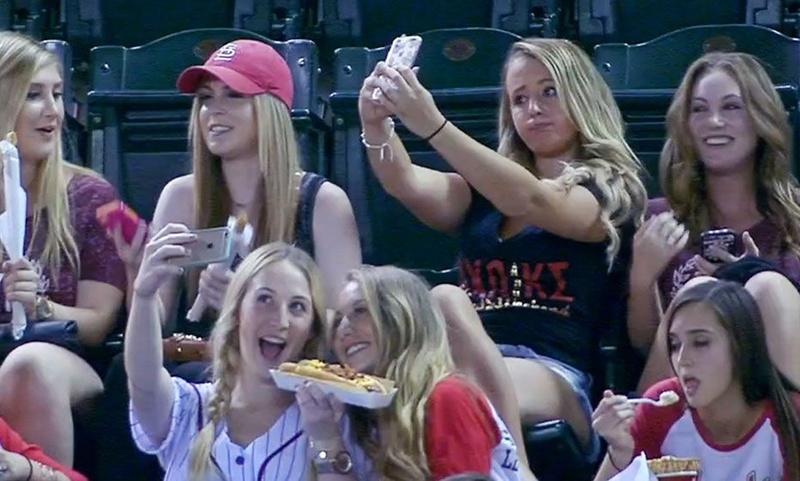 I saw a hilarious (and disturbing video) of around 8 girls sitting in the stands of a sporting event taking selfies and remaining absorbed in their phone. The sports commentators were getting a good laugh out of it… I’ll admit that I did too, but not because they were girls. I would have laughed if it had been anybody. Time to disconnect!!! While I’m not in the habit of taking “selfies,” I’ll admit that I look at my phone a little too much. I’ve actually started leaving it in a different room while I’m home so that I can have an intentional break from technology. The fact of the matter is, we may be getting too much of a good thing. Like so many things in life, it may be unwittingly overused. One theme that is present throughout the bible is the need to rest or cease from certain activities for a time. God rested on the 7th day from His work (Genesis 2.2). The sabbath was instituted so the people would rest (Exodus 20.8-11). The land was supposed to enjoy a sabbath once every seven years (Leviticus 25.1-7). I’ve even read that it is currently a good farming practice to let the soil rest every few years. Rest is important. A break from worldly activities is important. We probably wouldn’t want to be at the office 24/7 or driving 24/7. We like to get a break, right? It’s ingrained in us to change activities or take a break. We don’t really know how to “rest” in our society. Vacations are usually filled with an itinerary of activities; Sundays are often used to squeeze in whatever we didn’t finish on our Saturdays, evenings are used to wash dishes, do homework, watch TV conduct some sort of business… we have very little quiet time. And now, with technology providing us constant access to the latest news, entertainment and games, we don’t even have the opportunity to get bored while sitting at the doctor’s office. Do you think that it would be wise to have a day of rest from all information technology (i.e. TV, phones, tablets, computers, etcetera)? I tried turning my phone off one Sunday and just ignoring it from the time I woke up until that evening. It was a bit challenging at first, but it was an excellent break for my mind. I chose Sunday I already ignore my phone for at least 4 hours on Sunday while getting ready for worship, traveling to worship or sitting in worship. It was the perfect day to disconnect. Each person has to take into account their own situation of course; you may be waiting for an important call (or on-call for work). You still might consider turning up the ringer and putting the phone in another location within earshot in case it does ring, but allow yourself a break from picking it up and checking it. Do you think we should try taking a “sabbath” (rest) from technology? How would you implement it? For me, though, a sabbath from technology in particular would be counter-productive. I use technology as a HUGE part of my relationship with God. My Bible studies, my prayer journal, my study reminders…all of it is technology-related. Those are things that feed me spiritually and help me “rest,” so I would feel strange abandoning them. In addition, my husband and I are pretty avid gamers – it’s something we do to “relax” so we don’t perceive it as getting in the way of rest. In fact, we “save” gaming to do on the weekend and it brings us closer together! I say this all with the caveat that my husband and I balance technology in our lives as a general rule. Neither of us have Facebook; we’re not glued to our phones 24-7; and we take off time from work-related technology on the weekends. And an addendum – I so enjoy these posts and they make me think. Thank you for writing them! Excellent thoughts, as always! I love hearing from you. I really do love technology, I just want to approach it like everything—with balance and in a way that honors the Lord. I’m with you!!! Tech sabbath it is! Seems to me anyone of us can opt in exercising the Sabbath every week. Agreed. It’s good to remember that it is a self-imposed rest and not one that we foist on someone else. I just think the example is a valuable one. Yes! I took a break from social media all day and now I’m catching up and found this post. Do you take regular, intentional breaks? Thank you for your candor. I’m amazed that you can have such great restraint. I have a hard time not checking daily because I’m worried that I’ll have 100+ emails to sift through the next day. totally agree. Did anyone catch the Cubs -Pirates game last night? Guy sitting right behind home plate missed the entire first inning looking down and texting/emailing on his phone. The only time he looked up was when the bat hit the ball. Put the phone away, enjoy the game. Put the phone away. Live a life with the people right beside you. I agree. Put down the phone, turn off the TV and tune in to the souls around you that have needs. Needs include companionship, conversation, and concern. I think rest is very important, so this month I am disconnecting. I stopped posting on my blog, deactivated my Facebook, but forgot Twitter because I do not normally use it. I think you made a wise choice, Edmond. While I will miss your posts, your choice will surely help and heal you. Enjoy the break and the rejuvenation of spirit! May the Lord be with you and bless you both in seasons of activity and seasons of rest. Good call. We need a break from technology and renew our walk with God with private meditations. 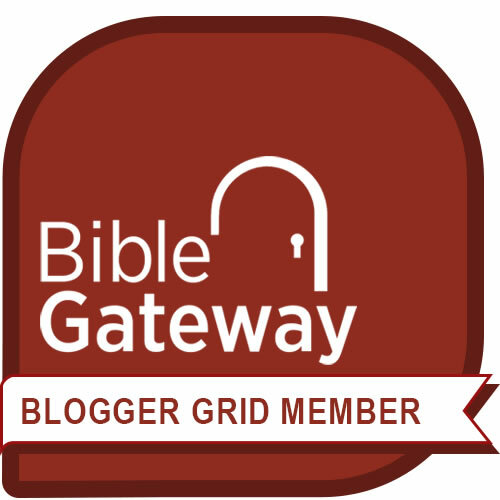 Elihu–I like what you have written. All things created by God are good and yet can be used wrongly. Fire has many benefits, but can hurt and destroy. Water is necessary but can drown. Your idea of a Sabbath from technology is a good idea. God has given us the intelligence to create and use technology, but harm can come from misuse or overuse of that gift as well. Where I am going with this, though, is that God gave us the Sabbath so we could rest and draw closer to him. That is good. He created the Sabbath even before evil entered creation through sin, so the Sabbath rest is good. Yet Jesus saw the Pharisees taking the day of rest and changing it into a burden. More than once he challenged them on this point. I will gladly take a Sabbath rest from technology when and how I please, but let no one else tell me when and how I shall rest. J.
That’s right! We have to self-regulate that sort of rest. I just know that—for myself—I feel like I also have to be doing something. It’s ok to take a break. 🙂 thank you for your excellent comment. God be with you. Those moments of silence are wonderful. 😊 I’ve noticed that in many things—not just tech—it’s healthy to take a break. Thanks for your liking the post & commenting! I’m very thankful. God be with you!